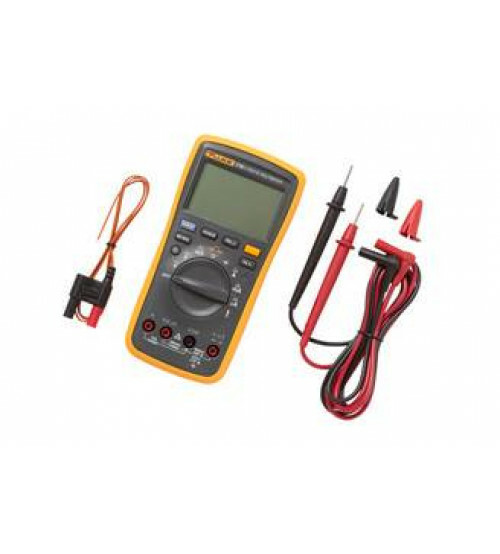 The Fluke 17B+ digital multimeter does all that and more. Common basic electrical measurements plus temperature, frequency and duty cycle. Easy to use with one hand, even with gloves on, the Fluke 17B+ offers everything you need.